(CNN) It’s understandable that you’d want to pamper your pooch. But if you’re doing so with bone treats, you’re actually risking its life. Bone treats are real bones that have been dried, flavored and packaged for dogs, the FDA says. They’re a fixture in pet stores. Although the treats might seem like they make good stocking stuffers, they pose serious health risks. In the FDA’s reports, pet owners and veterinarians said dogs that ate these bones experienced blockages in the digestive tract, choking, cuts, vomiting, diarrhea and in extreme cases, death. About 15 dogs died. 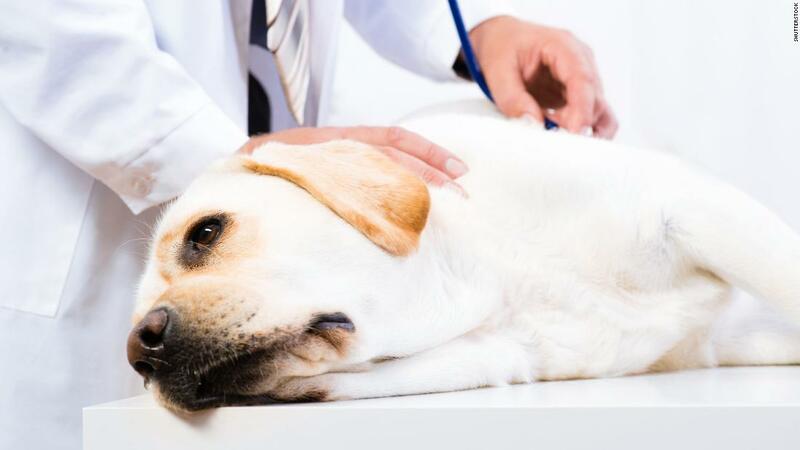 “Giving your dog a bone treat might lead to an unexpected trip to your veterinarian, a possible emergency surgery, or even death for your pet,” veterinarian Carmela Stamper said in the published warning. Chicken bones and other bones from the kitchen table can also cause injury when chewed by pets. So be careful to keep platters out of reach when you’re cooking or the family’s eating.